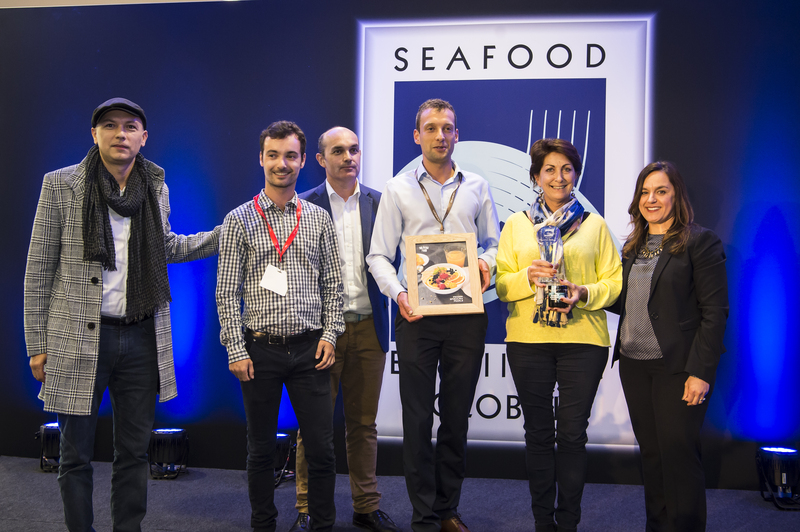 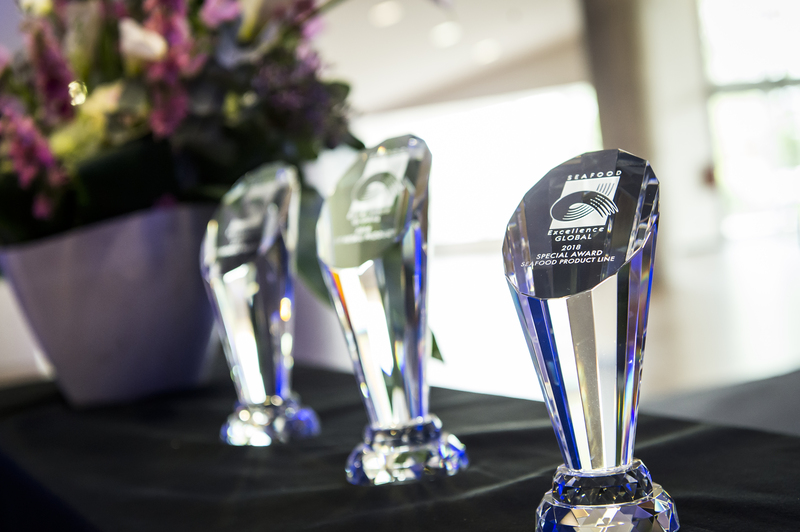 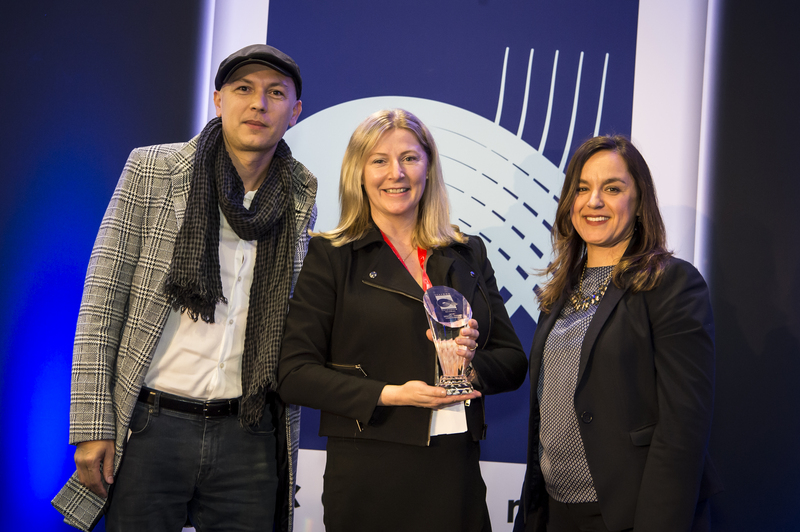 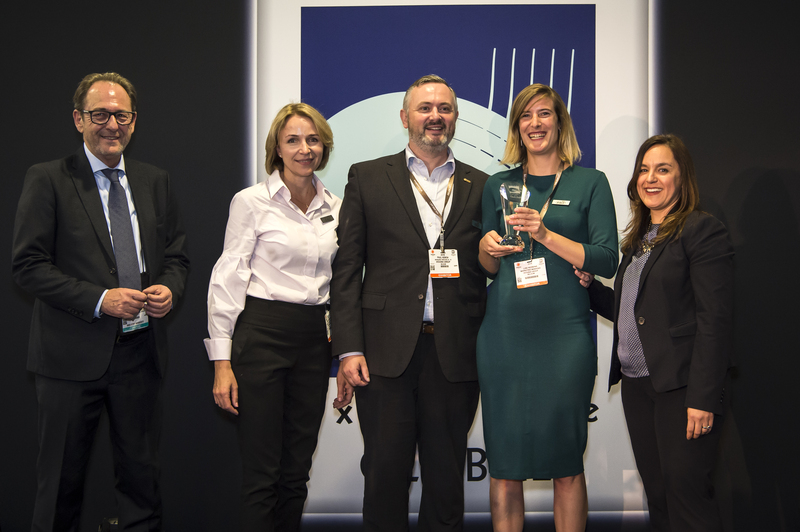 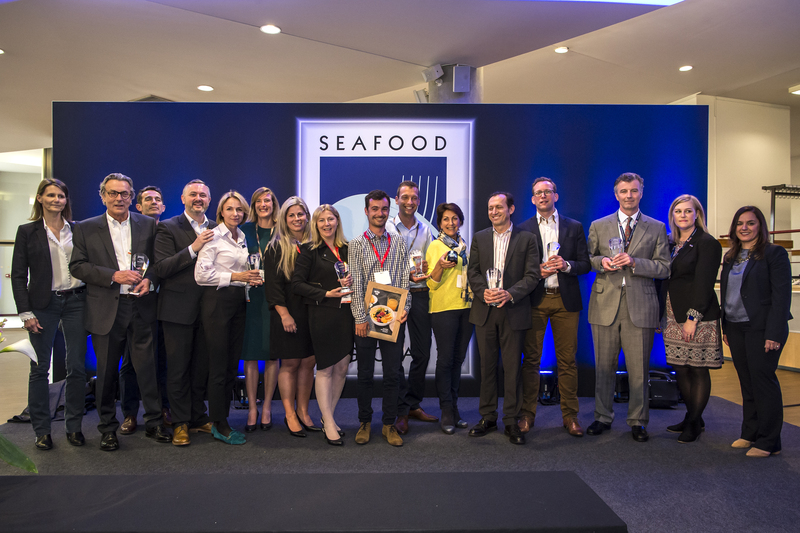 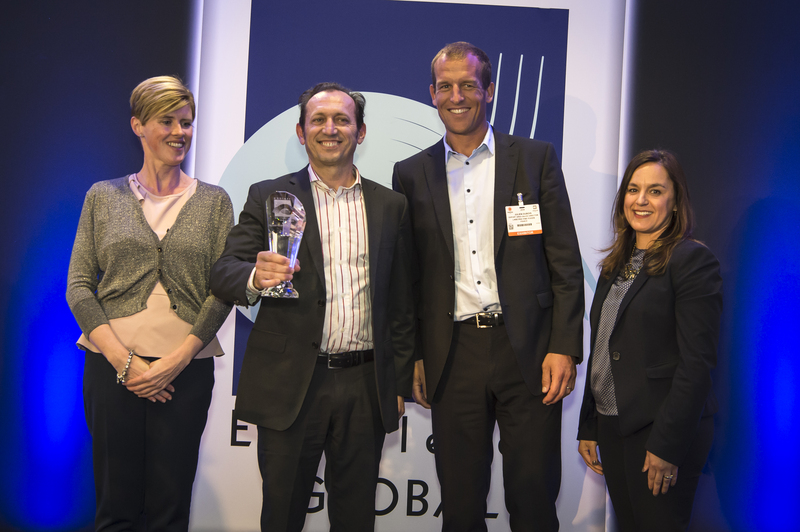 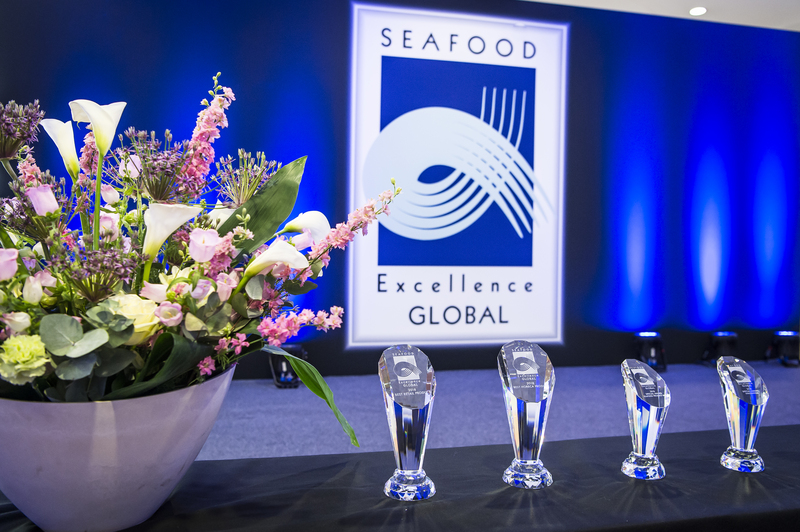 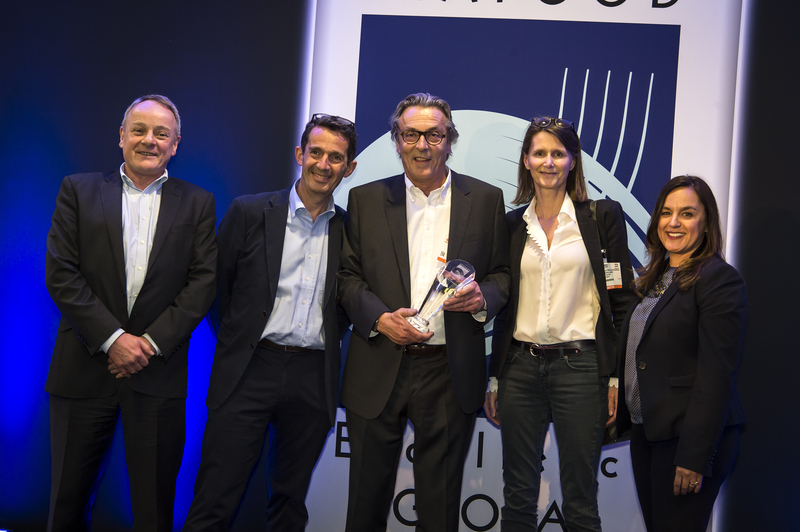 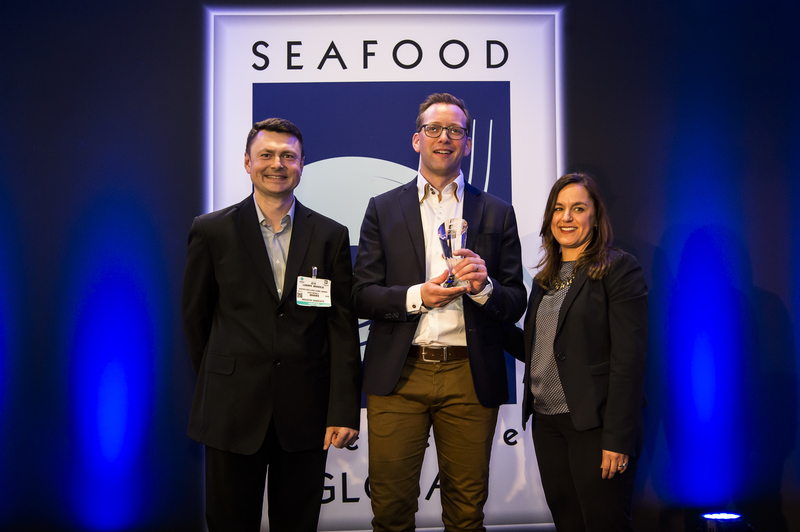 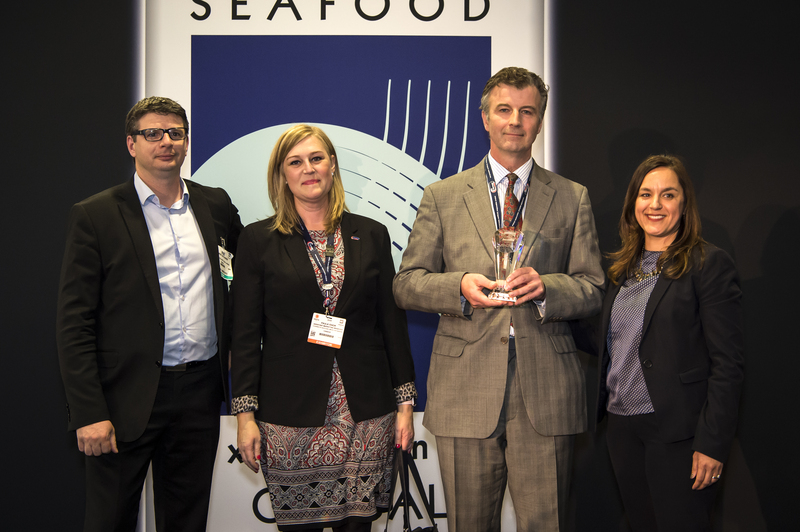 The Seafood Excellence Global Awards competition is designed to recognize the best seafood products of the year represented at Seafood Expo Global/Seafood Processing Global each year. 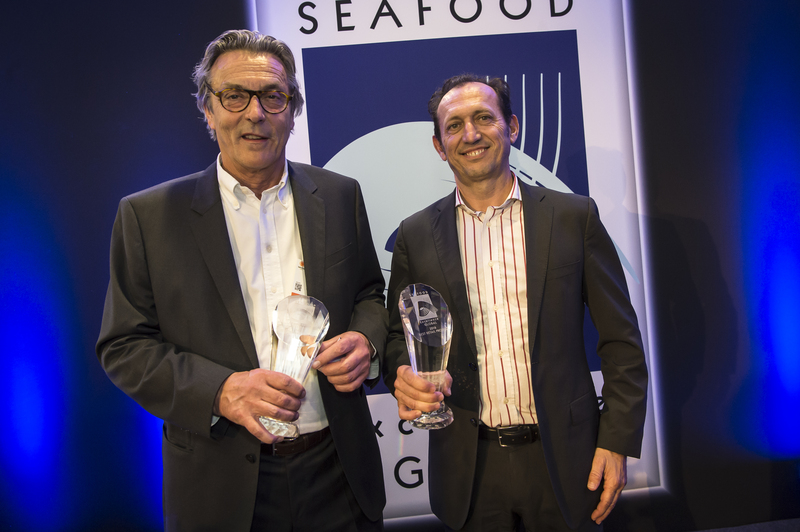 The Seafood Excellence Global Awards Reception is open to all exhibitors and visitors. 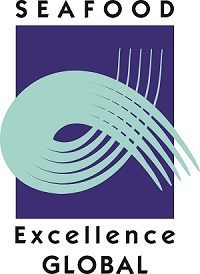 A shuttle service will be provided at 18:30 – 20:00 between Auditorium 2000 and Central Station, every 15 minutes.